Visit https://www.missguided.co.uk/refer-a-friend and fill out your details. This will generate your referral code. This can then be shared with friends and family by social media, email or manual sharing. Ensure that they sign up for a new account via the link you provided. Get hold of your referring friend’s unique referral code – whether by email, manual sharing or social media. Sign up for the site via the referral link and place an order. 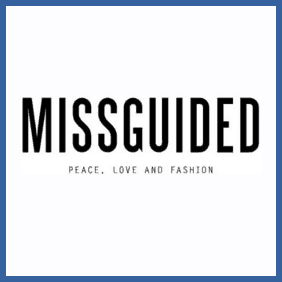 Women’s fashion and beauty specialists Missguided are offering £5 discounts to anybody who can refer their friend as a new customer. You can repeat this offer until you’ve reached 25 referrals in a given 6 month period or £750 worth of discounts overall.